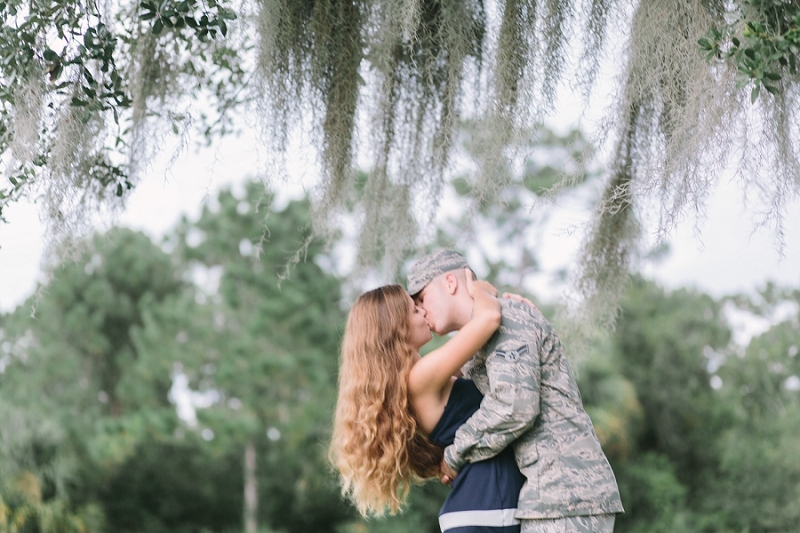 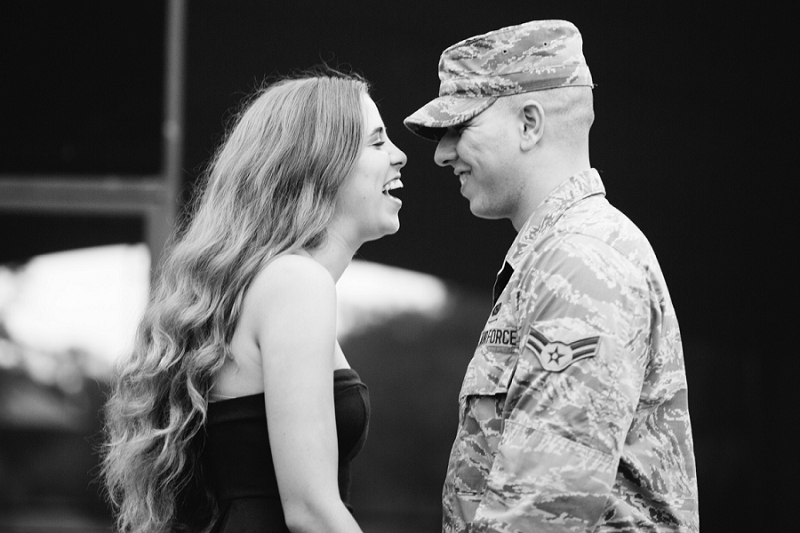 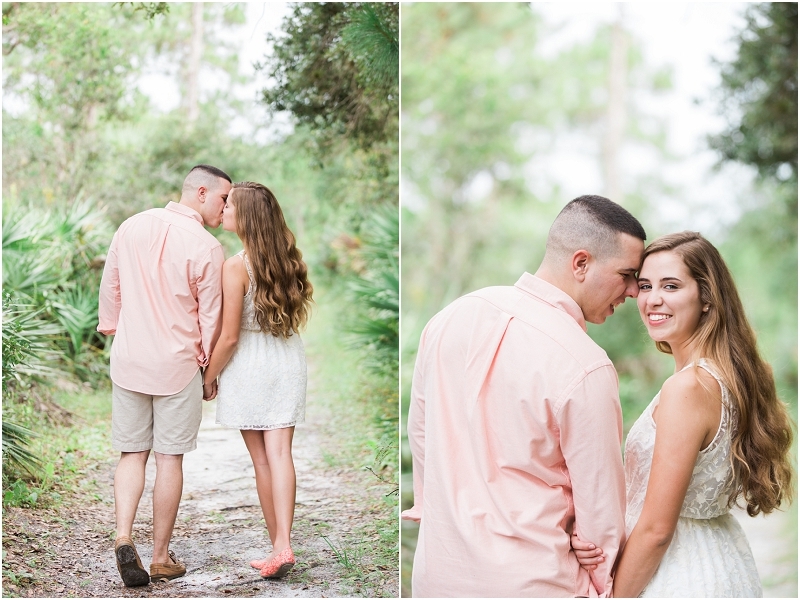 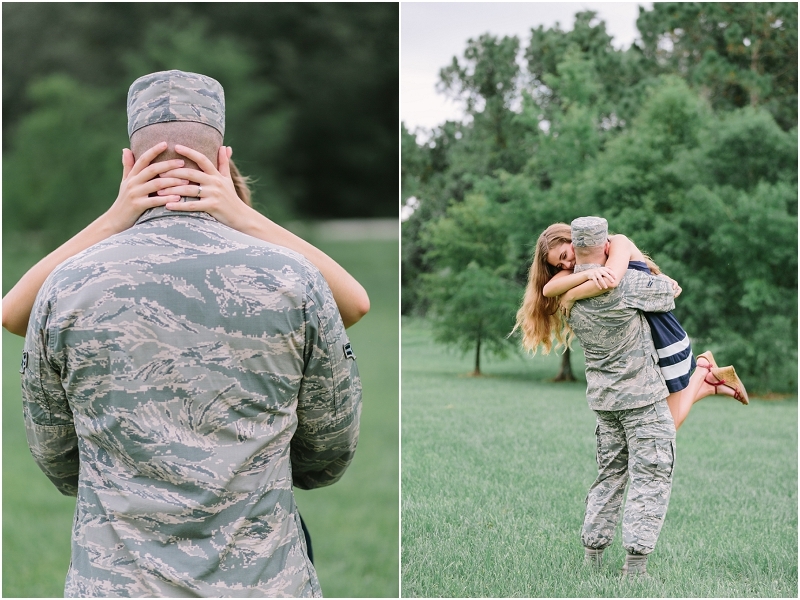 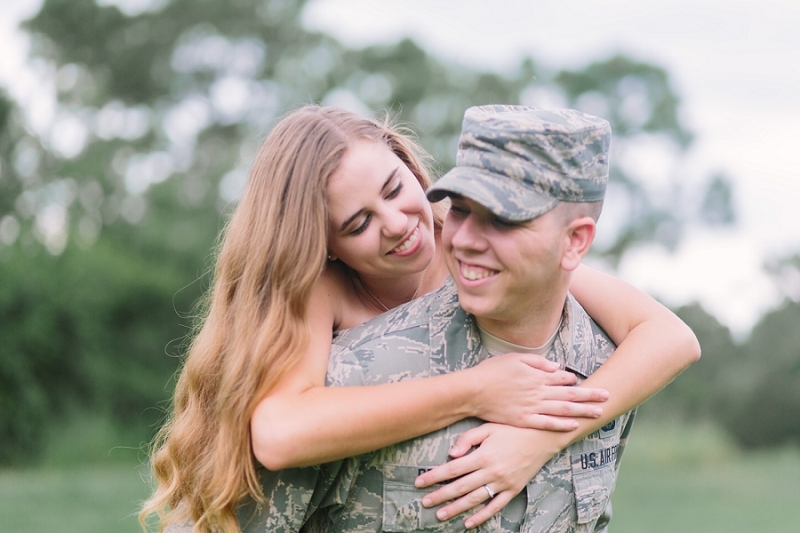 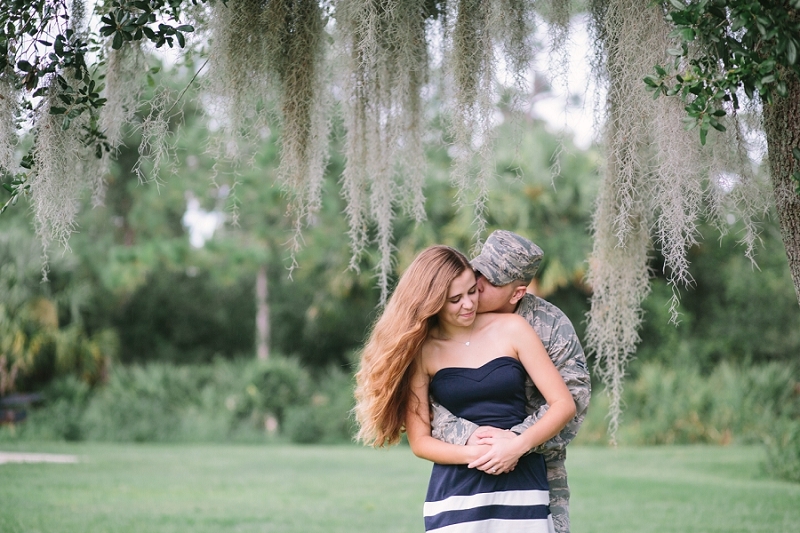 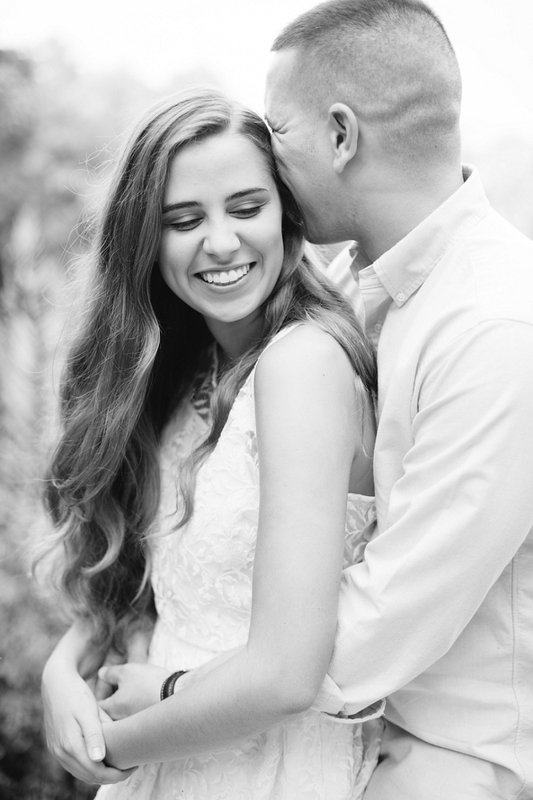 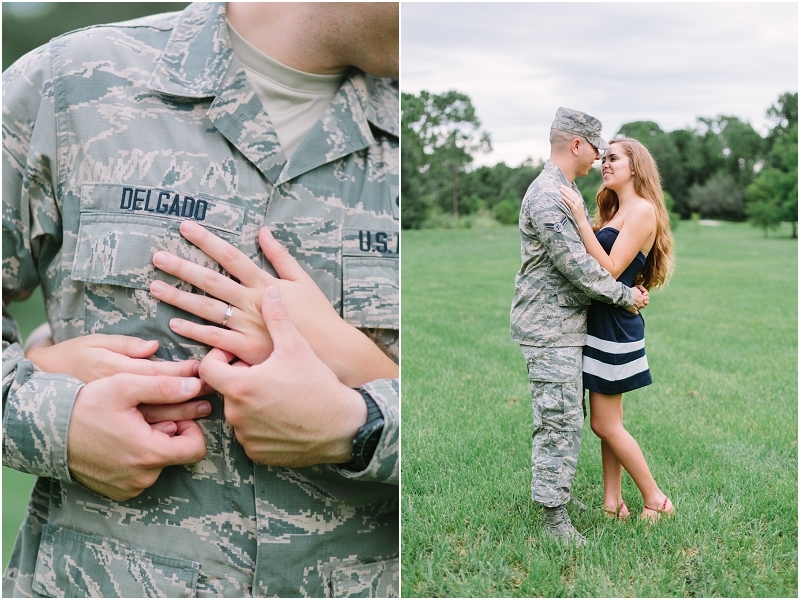 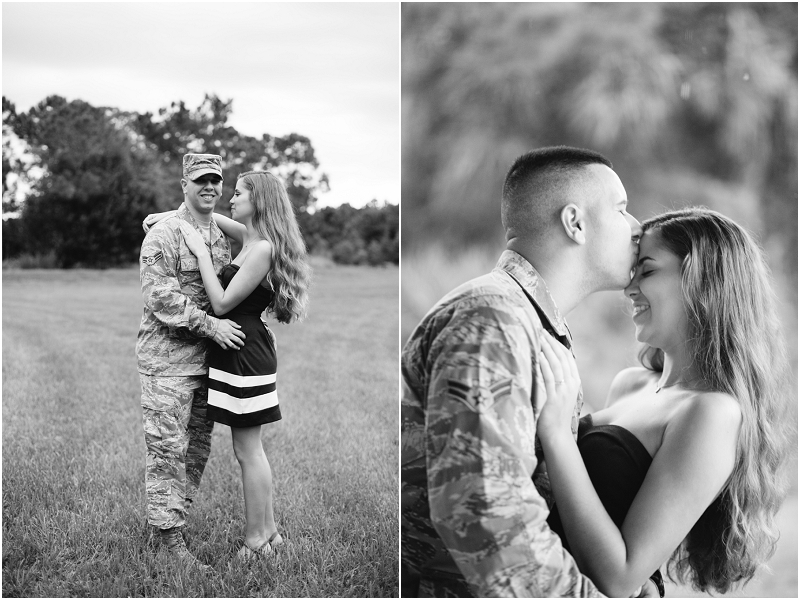 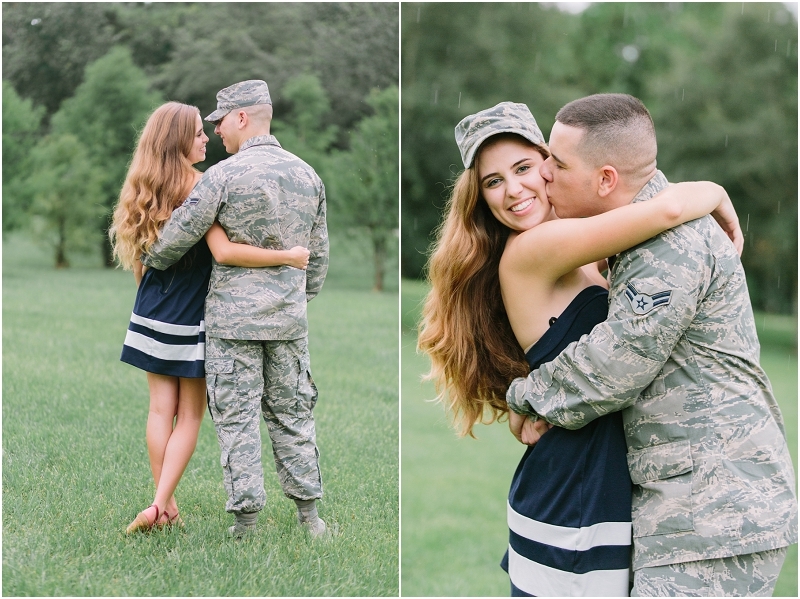 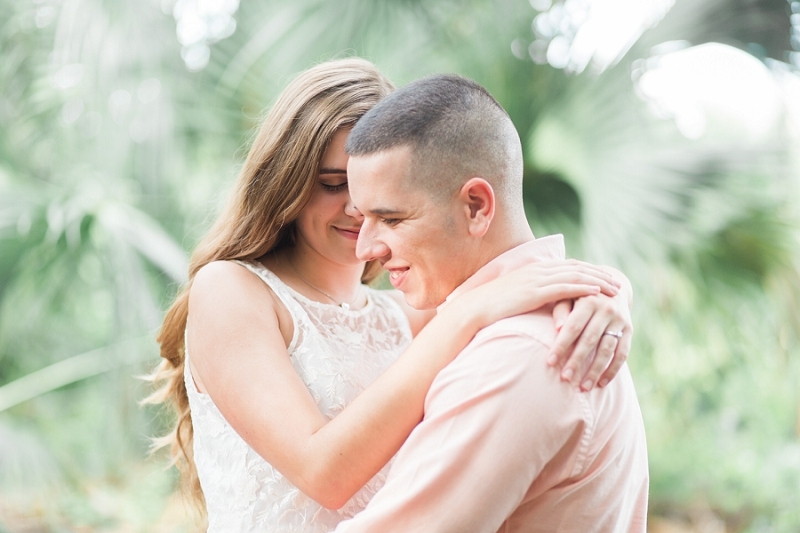 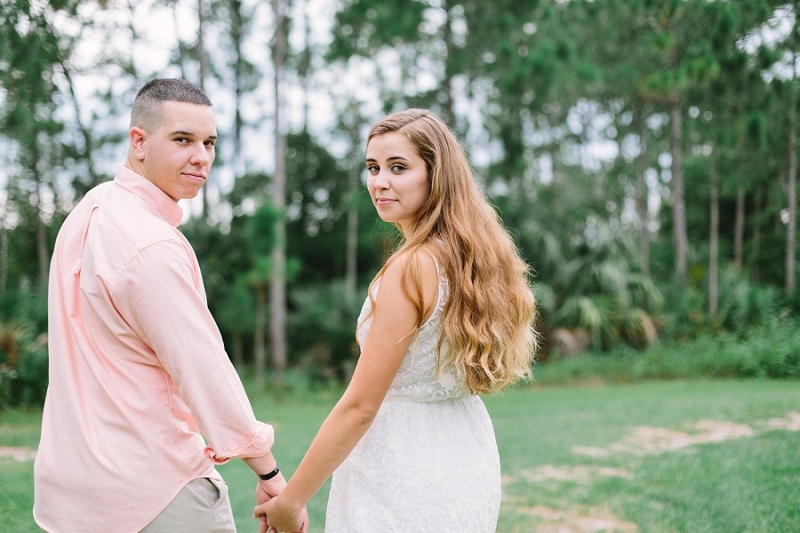 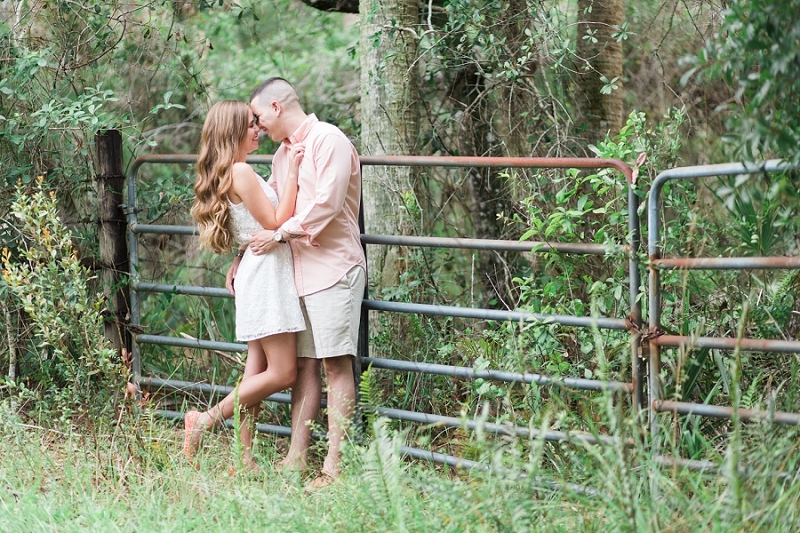 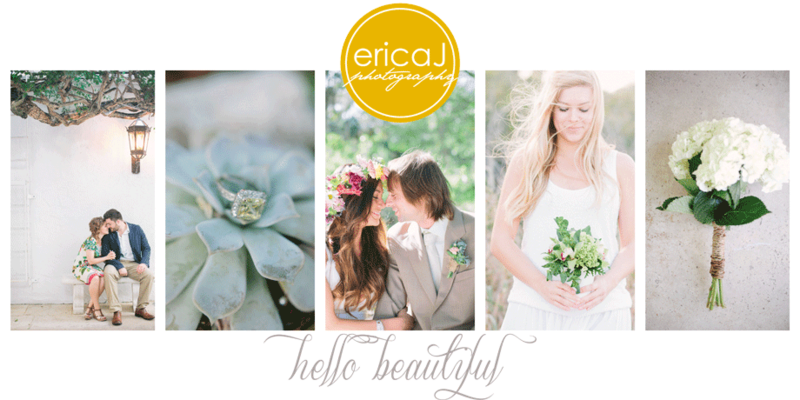 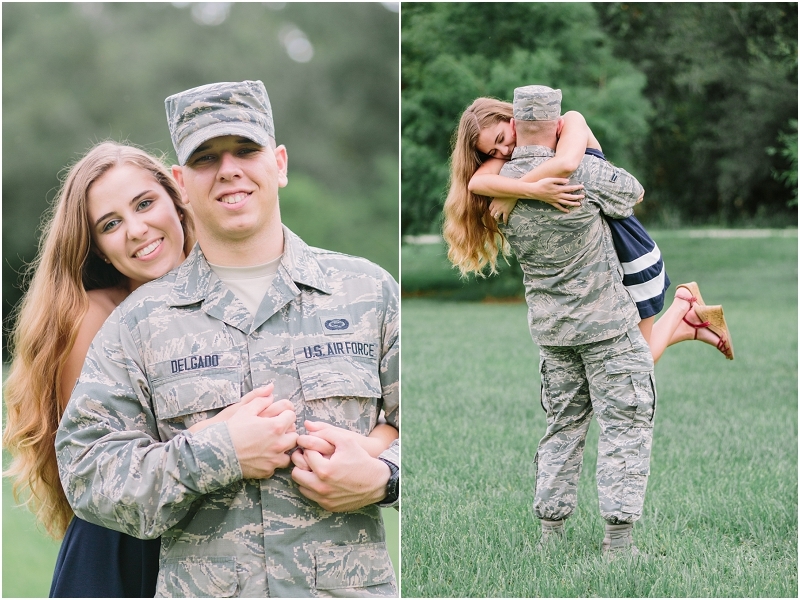 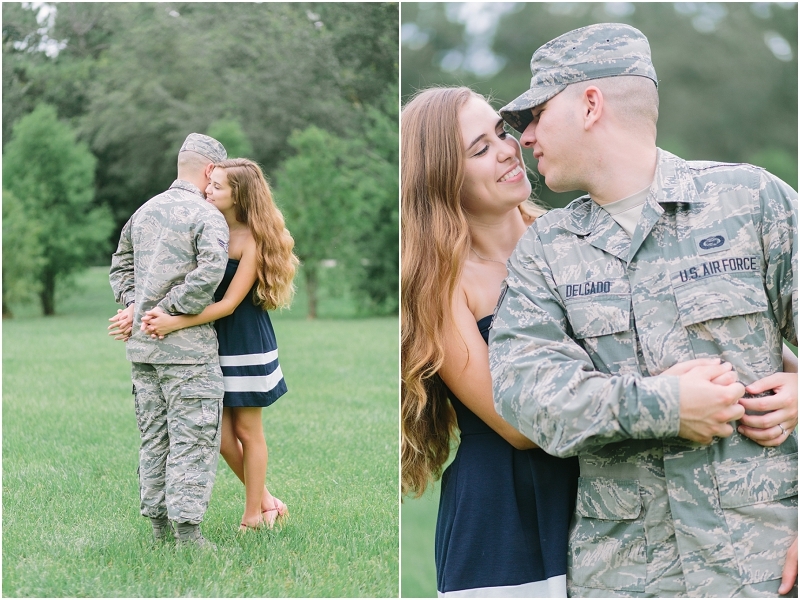 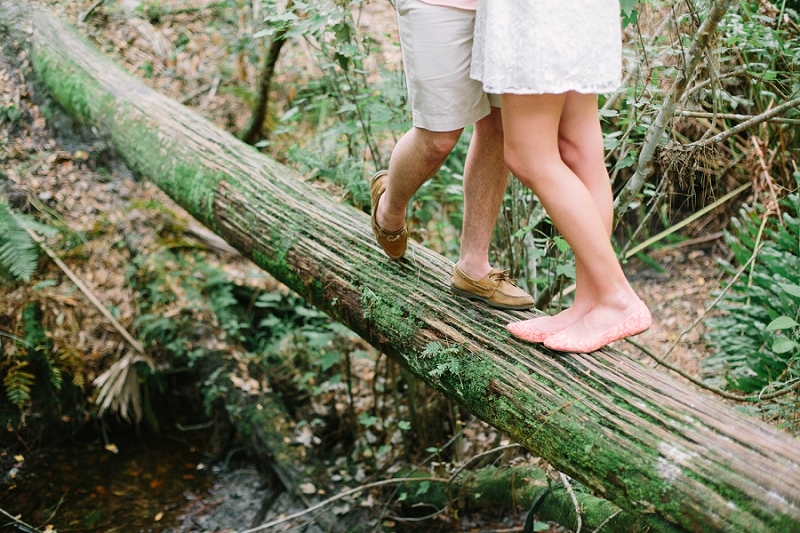 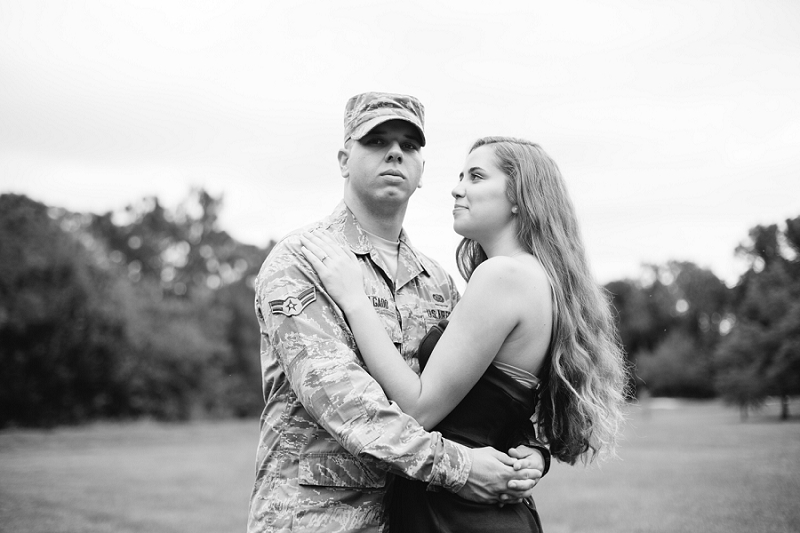 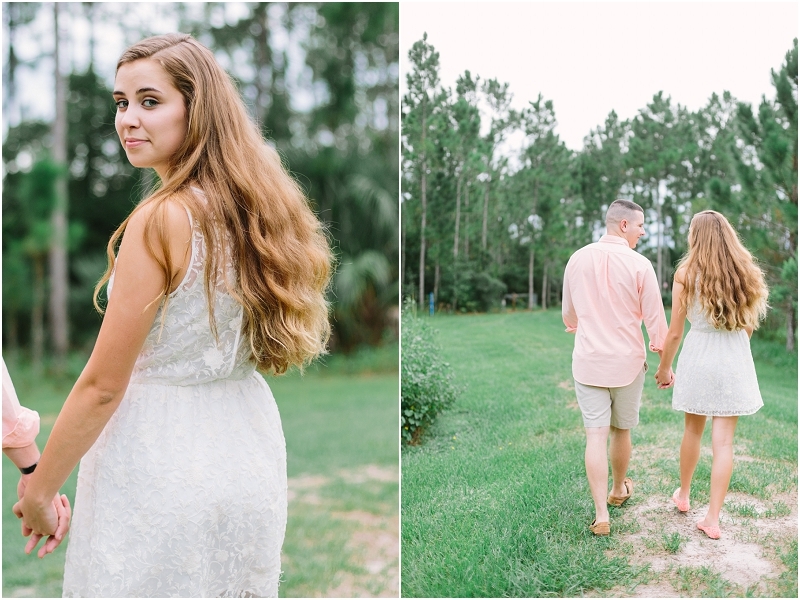 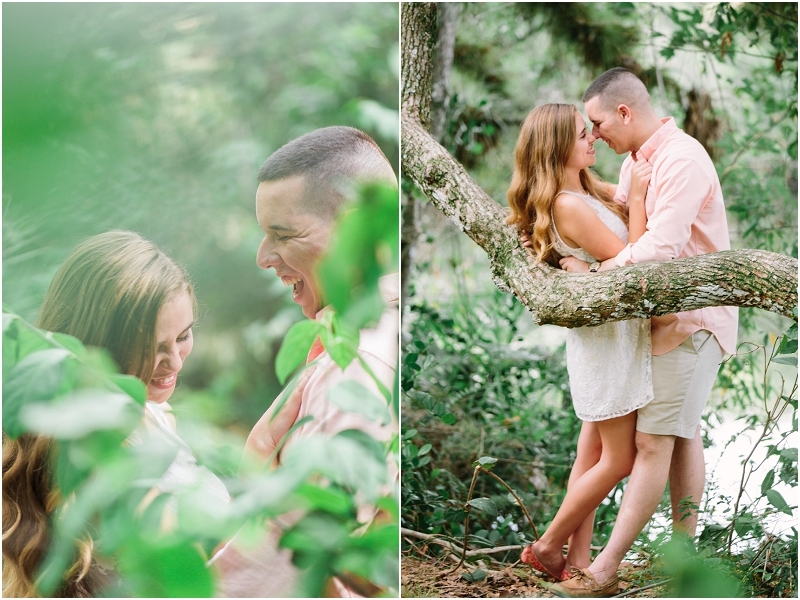 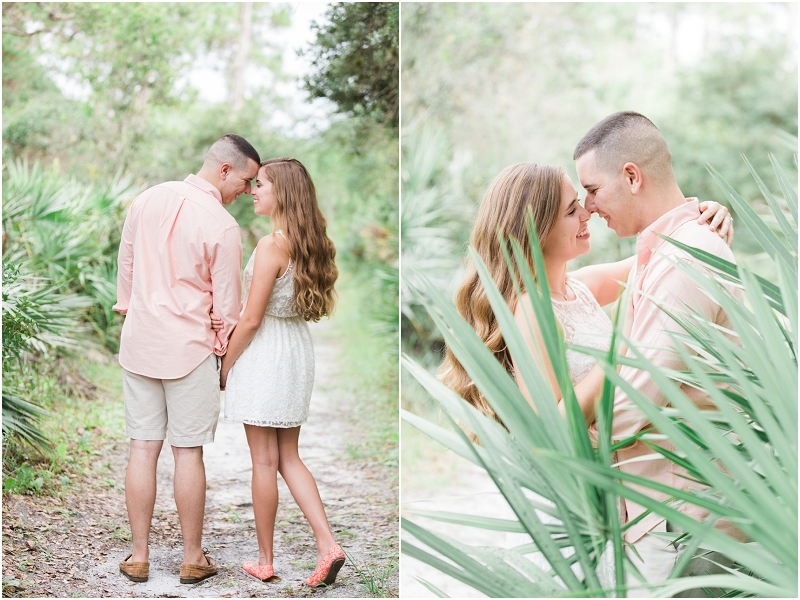 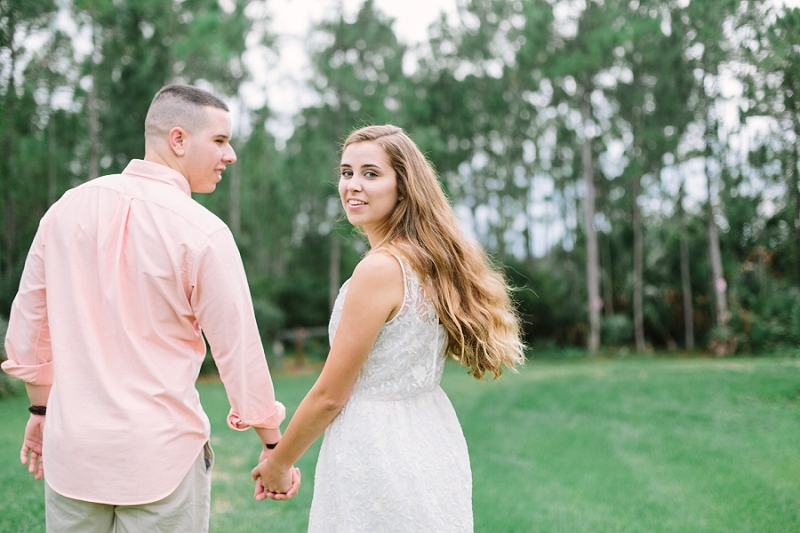 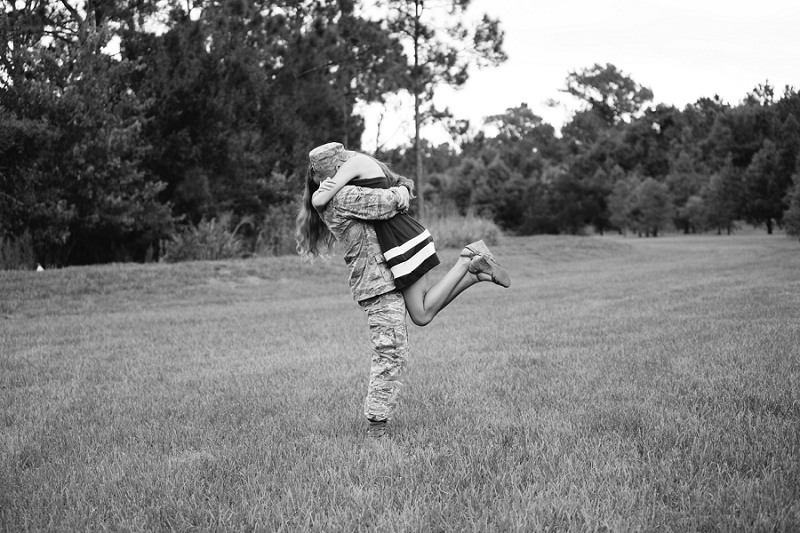 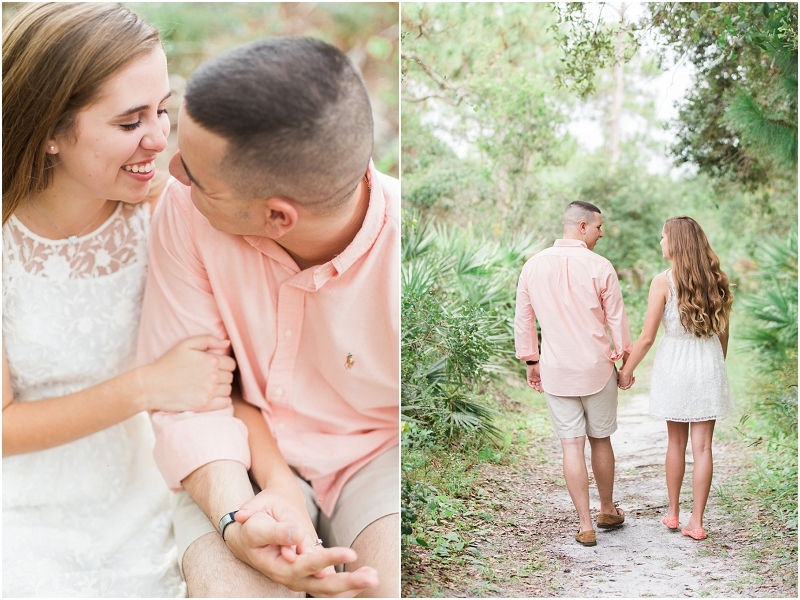 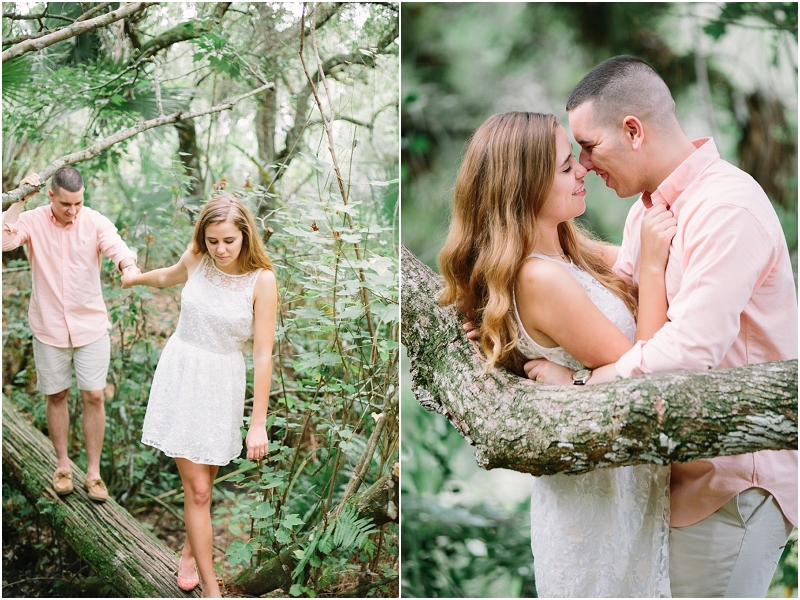 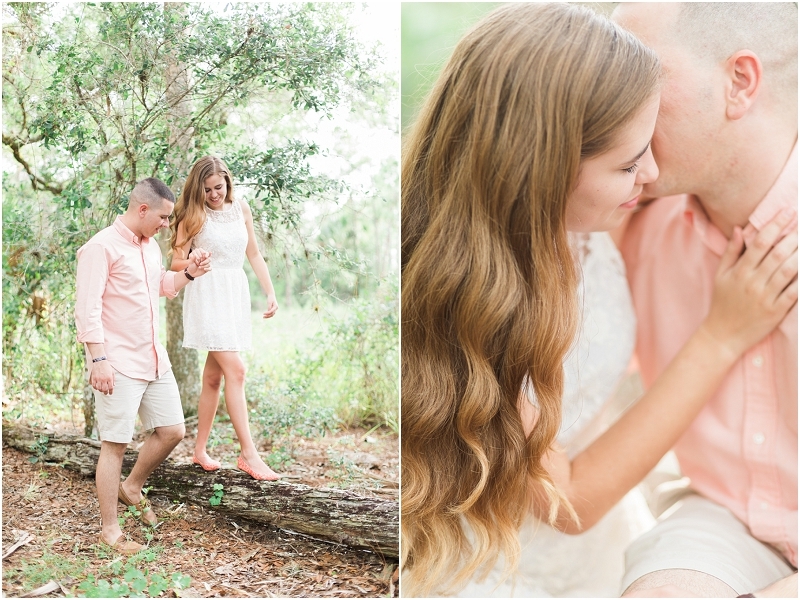 One of the things I strive to do is to make engagement sessions personal and fitting for each couple. 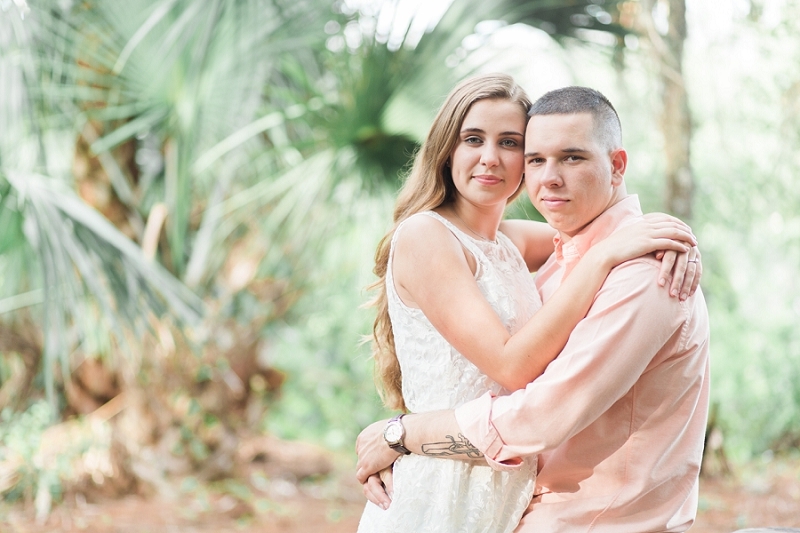 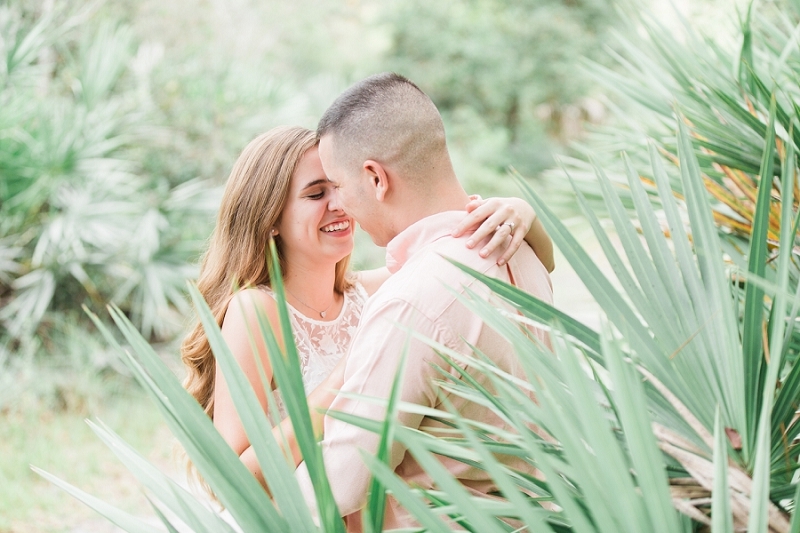 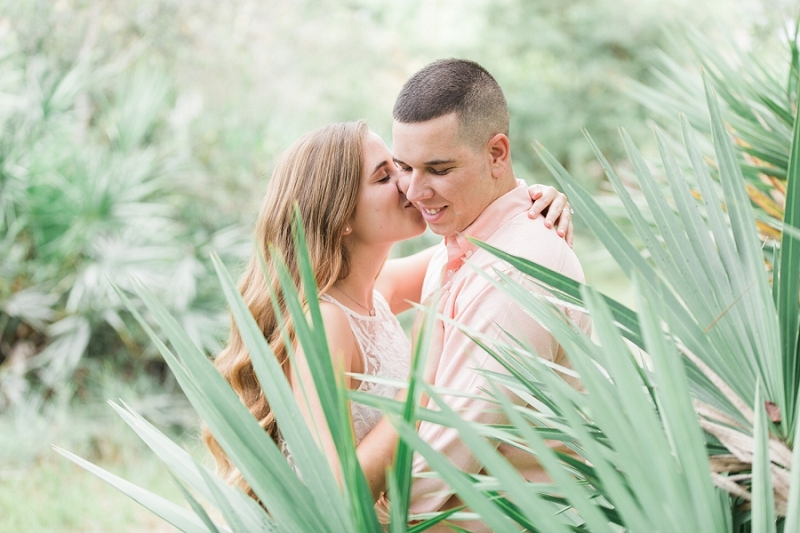 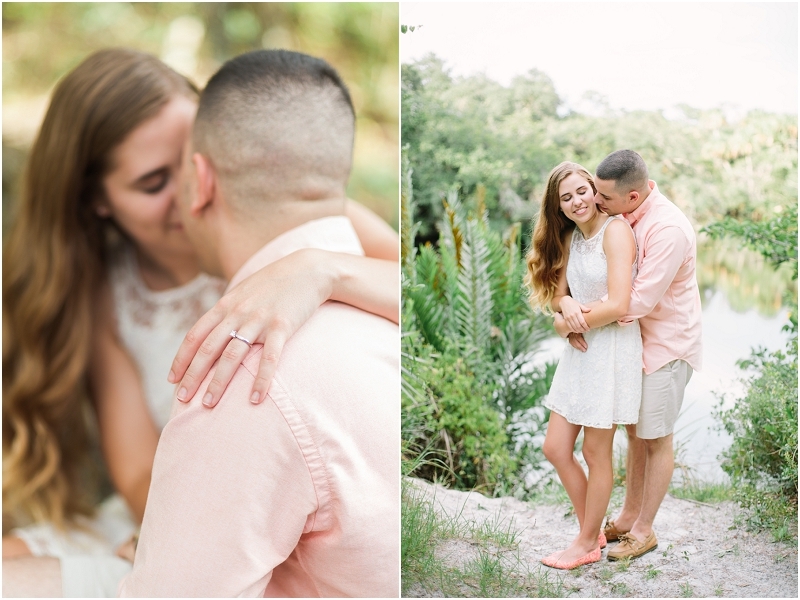 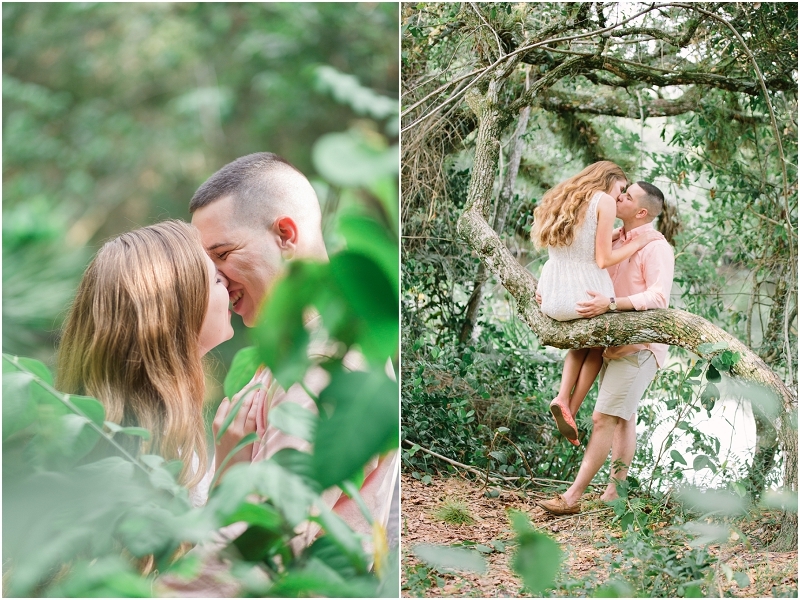 So when it came time for Sarah and Jose's engagement session it was only fitting that we went to the place where they spent much of their dating free time...and where Jose eventually asked Sarah to be his wife. 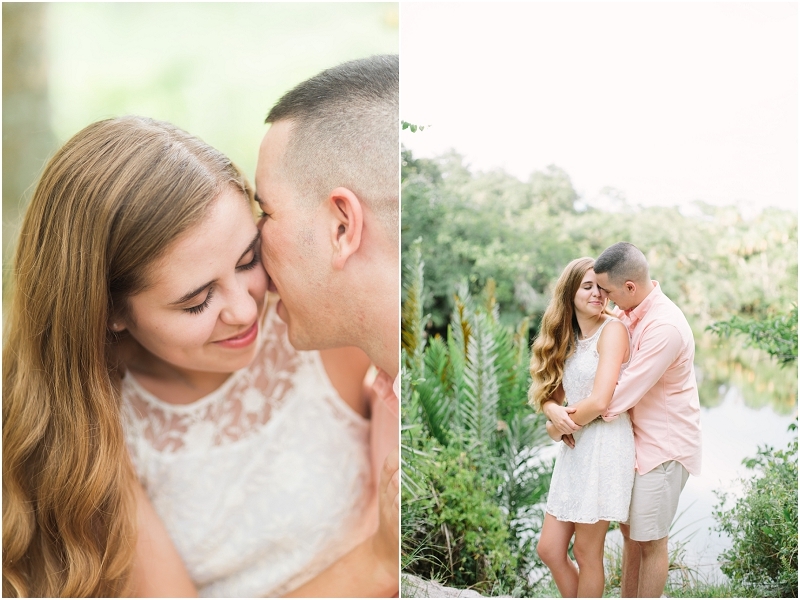 I was thrilled to spend time with this fun-loving couple and I can't wait to document their wedding day in just a few months!